Page edges tanned. Shipped from the U.K. All orders received before 3pm sent that weekday. 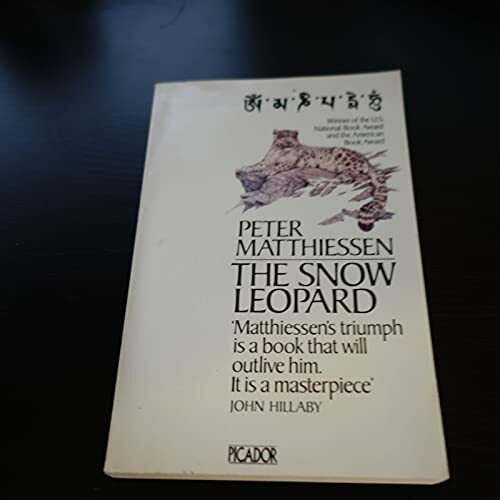 Peter Matthiessen was a naturalist, explorer and writer. His works of fiction include At Play in the Fields of the Lord, Far Tortuga and the acclaimed 'Watson Trilogy'. His explorations resulted in many fine works of non-fiction, among them The Snow Leopard, The Cloud Forest and The Tree where Man was Born. He died in 2014, aged 86.